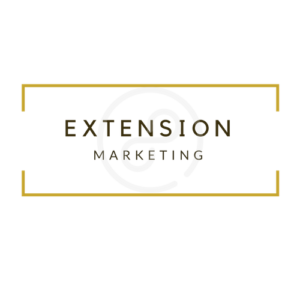 Let us be an extension of your team! Contact us for a free consultation. Need a custom marketing or business plan? We’re here to help with anything you need to grow! Our Mission: Help small and mid-size businesses expand their marketing reach.